In this time of ever-evolving technology, the use of emojis has become second nature to many of us. Through texts and email, tiny pictures of faces and symbols are a key form of communication. While emojis and emoticons are often confused, emojis are their own separate entity and have been around since 1998. 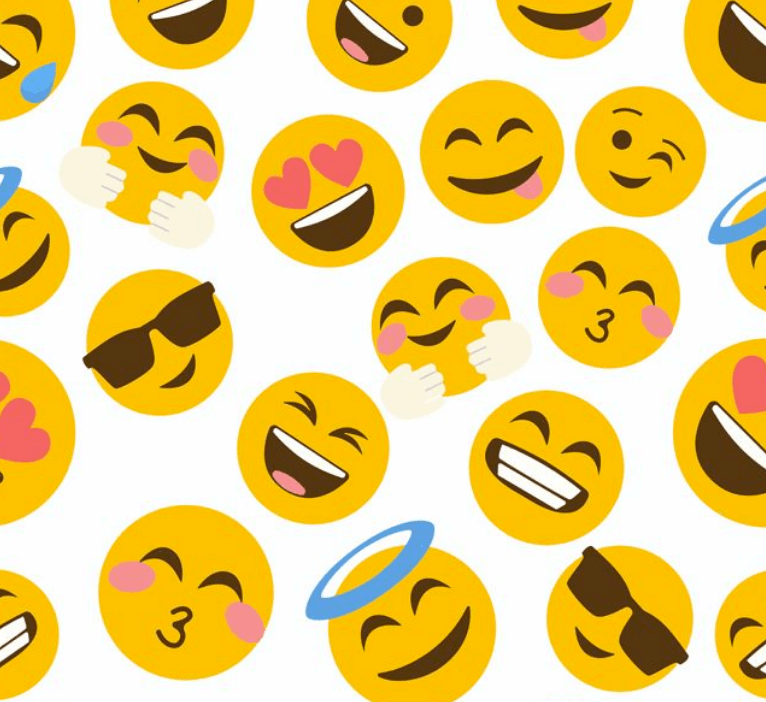 We have Shigetaka Kurita to thank for the creation of emojis. During Kurita’s time working for a Japanese phone company, he wanted to create a quicker form of communication for customers. This is where the origins of emojis come in. “E” in Japanese translates to ‘picture’ and “Moji” translates to ‘character’. Kurita felt that, in some cases, little photos conveyed more emotion than select words. It is a small digital image or icon used to express an idea, emotion, etc., in electronic communication. We have evolved from 176 emojis to well over 1,000. Kurita got the idea of creating emojis from things such as bathroom signs, reading different manga and characters from the Chinese language. What’s great about emojis is that there are so many options that not only portray emotion but also the fun display of food or random house items. Despite Kurita being an economics major, he put his creativity to the test in helping to create emoji images. These pictures were originally created by hand with intentions of having emojis be 12 pixels by 12 pixels in size. While many Japanese phone carriers originally rejected Kurita’s emoji idea, they wanted in once they saw his images. This concept eventually blew up to the point where it grew beyond carriers in Japan and became an international obsession. Now we have emojis for almost every occasion. We have faces that can portray pretty much any emotion, from happiness to being sick; food items like burritos and yams; clothing items; flags and eight different flowers. I personally like to use emojis whenever possible. If I’m short on time and can’t fully express my point through a text message, I know that there’s usually an emoji that I can count on. 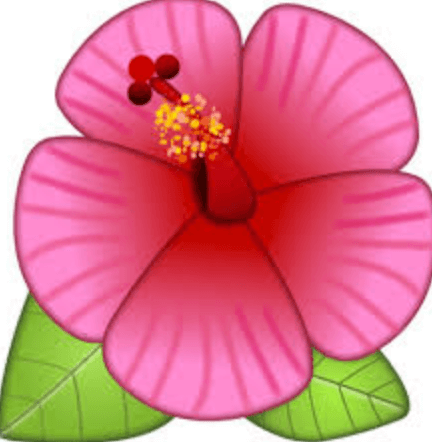 When it comes to flower emojis, the hibiscus is my favorite. It reminds me of Hawai’i and brings back many great memories. And you can’t go wrong with any of the food emojis. Shigetaka Kurita probably had no idea that his concept to expand customer communication would eventually turn into such an important part of everyday life and conversation.